The first time I went out of the country I had just turned 17. It was also my mother’s first time traveling abroad at age 49. 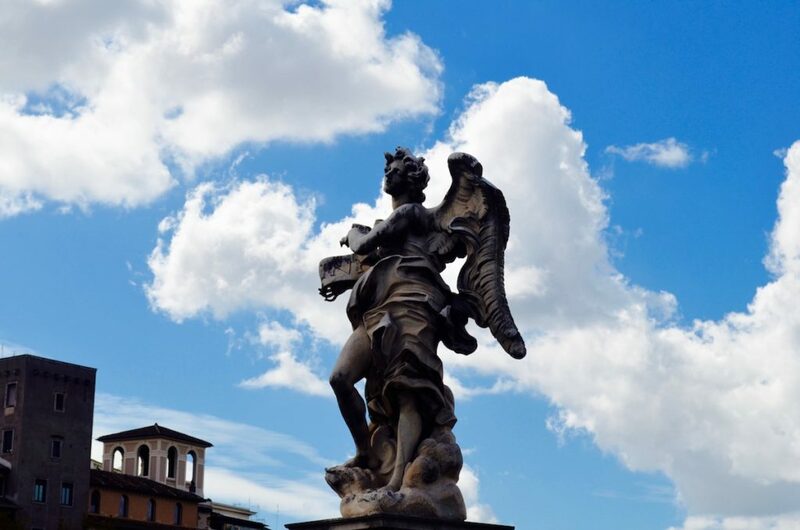 It was spur of the moment really, the perfect amount of circumstances to birth a serendipitous trip to Rome. Our family friend of fifteen years was staying in Italy for a month and begged us to fly out for a week—we just needed to book our flight. Now, my mother doesn’t just drop money on spontaneous trips and expeditions; if that were the case, we’d be in debt. But, this year was different. My mom had been diagnosed with breast cancer just five months earlier and though we had caught it early, the word cancer often sparks introspection— specifically regarding worldly experiences. So, we jumped the gun and two days later I was missing school to go to Europe for the first time in my life. I remember thinking, “Is this really happening?” We went from LAX to O’Hare International Airport before finally arriving in Rome. For someone as excited as me to just be traveling, the layover seemed just as amazing as the trip itself. 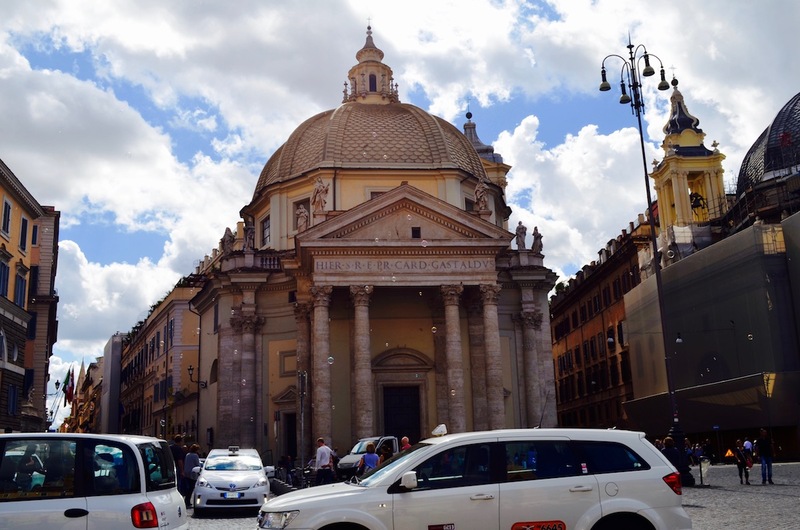 When we finally got to Rome, I was stunned. I was stunned to see signs in a different language with English underneath. I was stunned at the sheer beauty of the countryside, though to most other passerby it probably seemed ordinary in comparison. I felt like I had waited my whole life just to visit this wonderful foreign land, to breathe the air and know that it was different. Everything about Italy is intriguing. 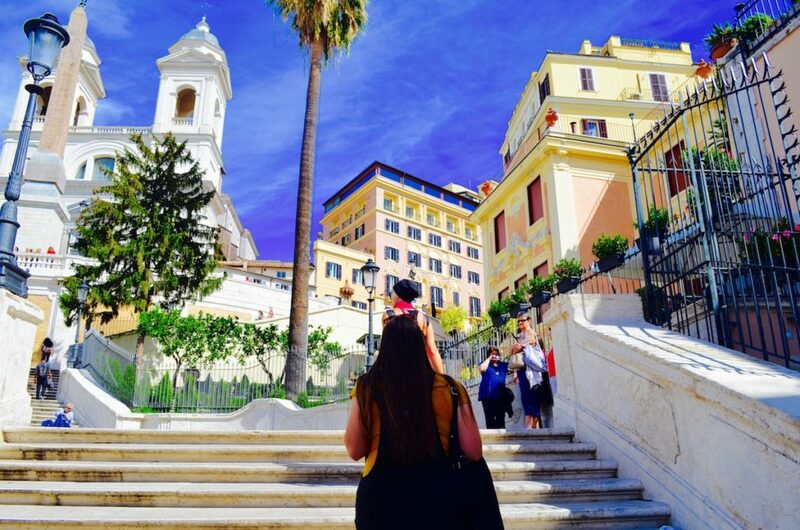 The day we landed we immediately went exploring, walking deep into the city and admiring the Piazza di Spagna where we listened to a woman croon Italian opera. We ate at a sidewalk cafe where an older gentleman served us Bucatini before swapping life stories and memories of working in the same restaurant as a boy. The whole time I felt as though I were in a different body, this one with more endurance to walk eleven miles and not even ache. It was like seeing the world with new eyes. The days seemed to pass in a blur. We stayed at the Rome Marriott Grand Hotel Flora, which was one of the nicest hotels I had ever been in. We walked around the Villa Borghese Gardens, idly strolling in the shade of the Italian Umbrella Pine trees and appreciating the museums hidden inside the park. I gazed in awe at the Colosseum, wondering how it stood so tall and strong. Walking down any of the streets one could enter a random church and be entranced by the beauty. 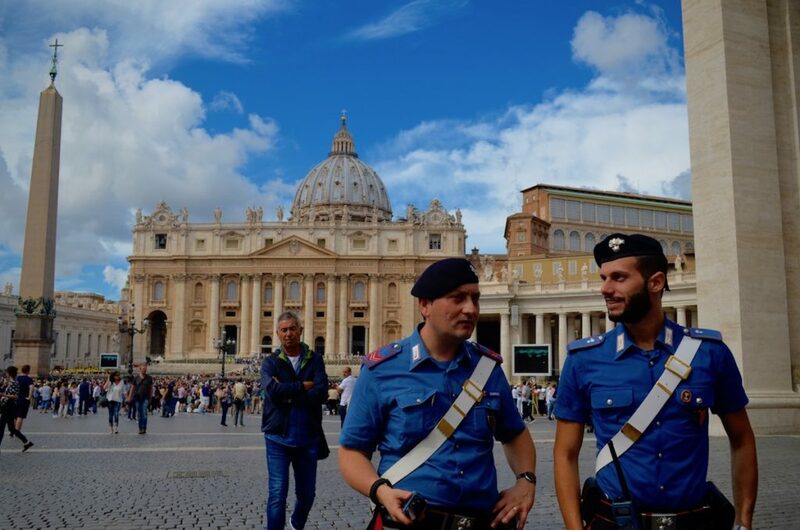 My favorite part of the trip was visiting the Vatican City. The year before I had taken AP European History and marveled at the richness of history and artwork in Italy. The friend we were staying with had business to attend to, so just my mom and I took the tour. I reveled in the chance to read all I could about the displays, remembering which period of time each painting and sculpture belonged to. I felt very small. Like a microscopic smudge on the glass case of history. An impossible existence that allowed me to witness art dating back to the 1500’s. It wasn’t a bad feeling, just overwhelming in the sense that I happened to be experiencing something far greater than myself. That trip to Rome revolutionized my small perspective. There’s an unapologetic beauty in that kind of epiphany.